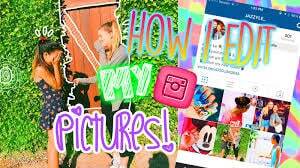 What is the best Instagram photo video marker that I can download for free? There is of cause a possibility to turn your photos to videos using the best video marker app that can be downloaded for free. Nonetheless, Instagram being the most popular mode of sharing photos on social media has its own editing tools. This, however, cannot match the traits of powerful video marker apps currently available. Instagram is continuing to promote authenticity and genuine relationship that people have over it. It has allowed users to sneak into others personal lives via quick videos and snapshots. This then calls for the need of best Instagram photo video marker to walk you down the path of that visual storytelling. 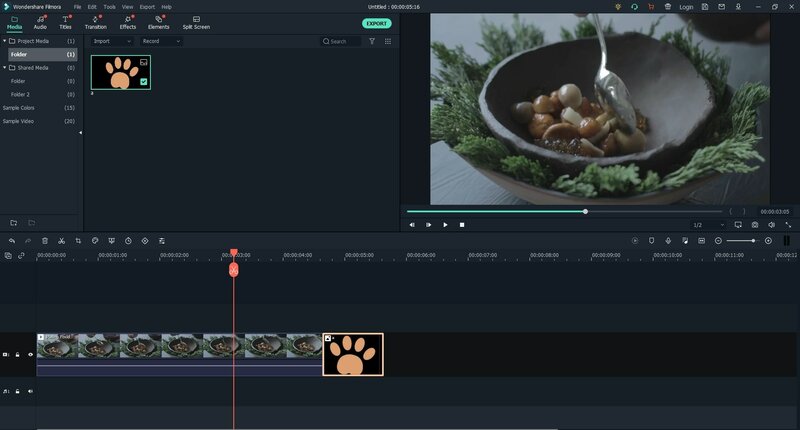 Filmora Video Editor for Windows (or Filmora Video Editor for Mac) is the video editing software that has advanced features you need to control your videos by cropping, joining, trimming, rotating, adding motion graphics amidst other amazing effects. 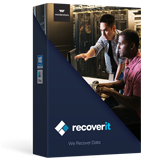 It is available for both Windows and Mac operating systems. This feature lets you move with adequate speed and lets beginners handle the process with ease. 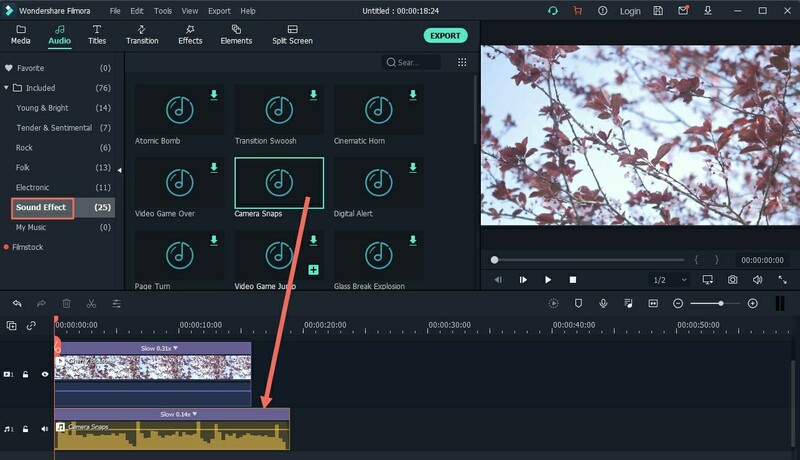 Get your video on a silver platter without re-encoding but by simply trimming or merging. This software lets you rotate your video by 90 degrees clockwise or vice versa and flip as well. Photo video is one of the powerful tools especially for those in the business arena. Whether you are a beginner or a professional editor, relevant Instagram photo video marker is of the essence. Follow these steps to make that compelling photo video on Instagram using Filmora Video Editor. Go to the website page and click on "Free Trial" to download the app for free. Once you are redirected to the install wizard, click on "Install". 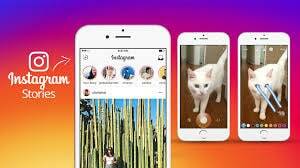 Launch the app to start making Instagram photos and videos. Go to "FULL FEATURE MODE" in order to make your video. Then click on "Import Media Files". You'll have the chance to import all the photos and videos you need to include. 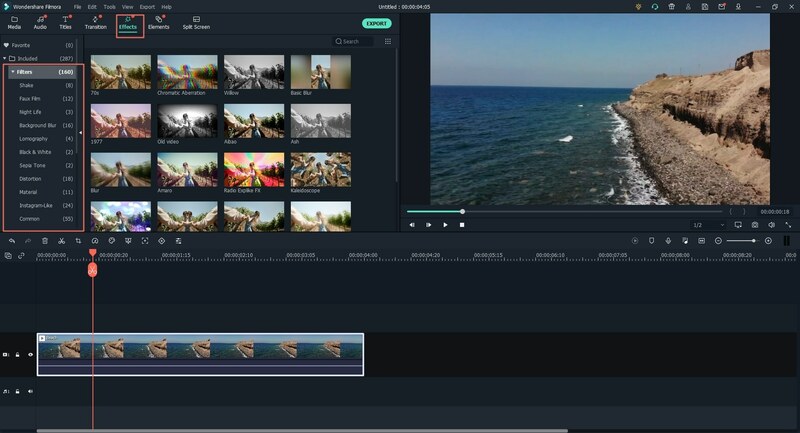 Drag your photo and video clips to the timeline in Filmora Instagram Photo Video Maker, you can drag them directly to sort the order. 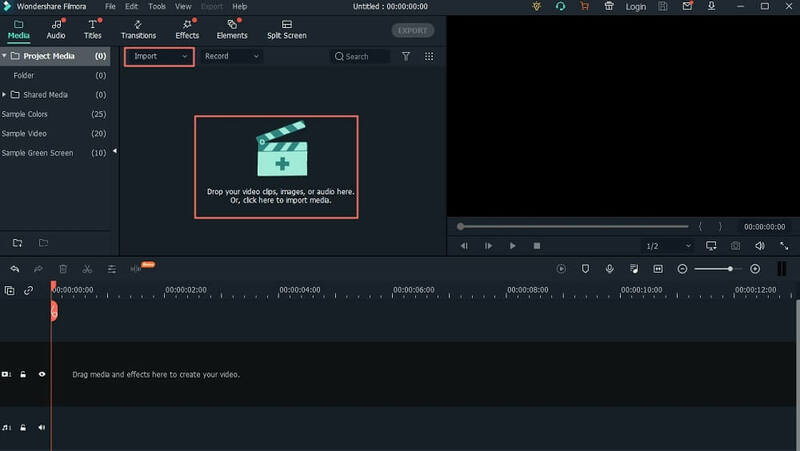 Preview your video once it is prepared. If it is perfect, simply go to "Export". 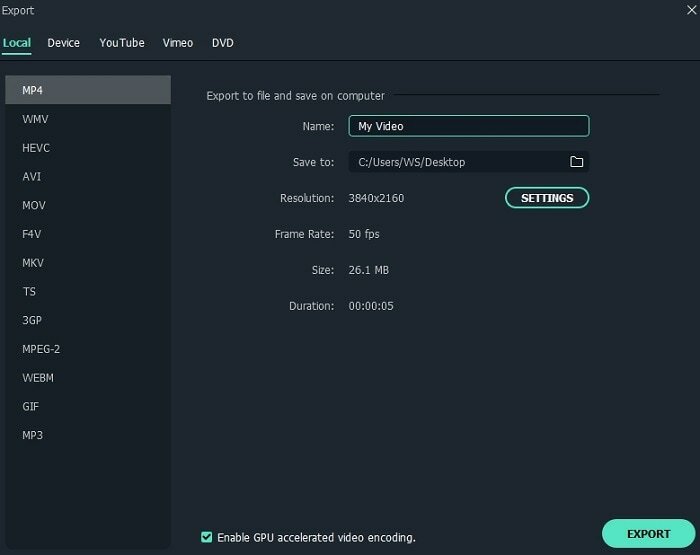 Ensure you pick where to save your video. You can then export and share it with your Instagram user friends. 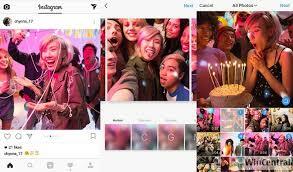 Being among the hottest social media apps, Instagram has more weight in terms of sharing videos and photos. You, however, need some icing on the cake to do it all right hence the need for these tips. Everything you post is important and might be useful later on. 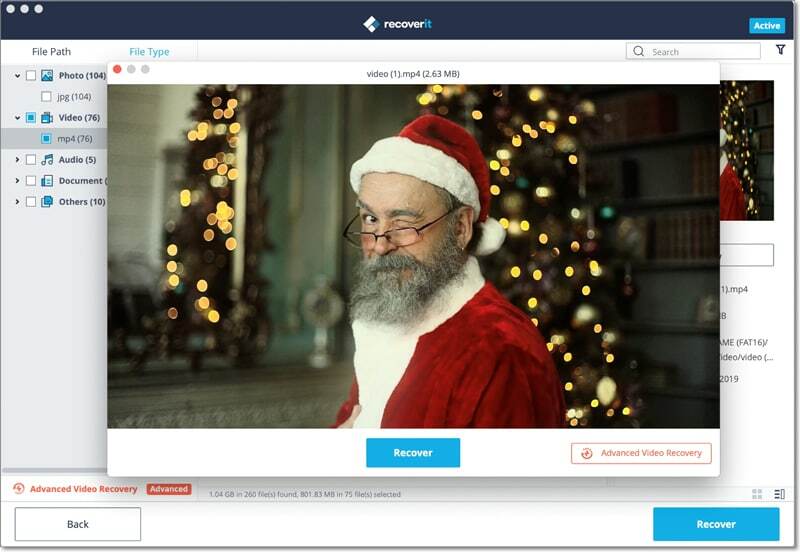 You can save your photos and videos and use them later if the need arises. 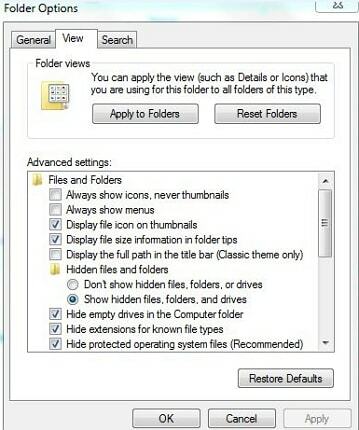 Simply press the bookmark icon found at the bottom of the photo you need to save. This will then be saved on your profile and only be visible to you. Make it a habit of posting valuable stuff that will evoke a specific emotion. This could be humorous, motivational or nostalgic photos to attain the most action from your follows. Do this sparingly and use keywords that are relevant to the photo or video you post. 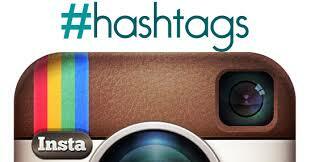 Hashtags will furthermore attract new followers and encourage further engagement. You can use the "Select multiple" button found beneath the first selected photo to add more images. Several images or videos found in a single post tend to attract many viewers attention. It is also best to edit the look of your photo or video. Use filters from apps to change exposure, increase sharpness, crop or boost saturation for an astounding finish. There are many photo video maker apps on the market. However, in order to get value for your money, you need to look beyond the borders and get an app that is all-inclusive. 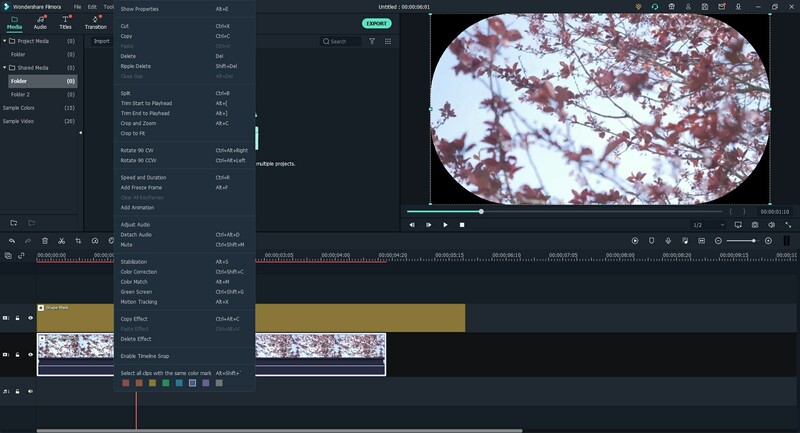 Filmora Video Editor gives an intuitive video editing experience that makes it easy for people of all walks to use. Besides being easy to learn, it offers you more than 100 special effects that you can apply to your Instagram photos and videos. 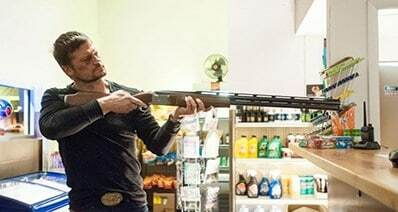 How to Make a DVD Slideshow on Windows 10?